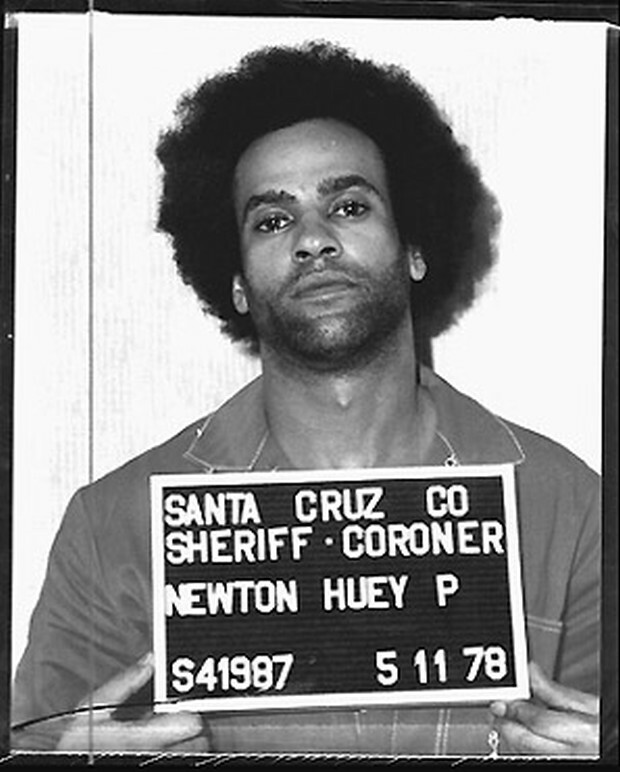 Info: "[Huey] Newton (February 17, 1942 – August 22, 1989) earned a bachelor's degree from UC Santa Cruz in 1974. He was enrolled as a graduate student in History of Consciousness at UC Santa Cruz in 1978, when he arranged to take a reading course from famed evolutionary biologist Robert Trivers, while in prison. He and Trivers became close friends. [...] Newton earned a Ph.D. in history of consciousness at the University of California at Santa Cruz in 1980. His doctoral dissertation was entitled 'War Against the Panthers: A Study of Repression in America.' Later, Newton's widow, Frederika Newton, would discuss her husband's often-ignored academic leanings on C-SPAN's "American Perspectives" program on February 18, 2006."